Mobile Disco in Solihull. 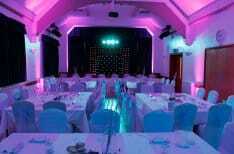 We provide all types of mobile DJs in and around the Solihull area for all kinds of events. 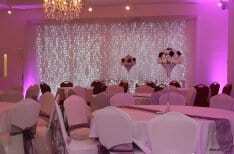 These events include Weddings, Birthdays, Anniversaries, Christening, Corporative Work party, Christmas Parties and any other special occasion. Here are a few areas we cover the Solihull area. Do not worry if your area is not listed as these are the most popular, and we include all of the Solihull and Birmingham areas. Balsall Common, Barston, Bentley Heath, Bickenhill, Castle Bromwich, Chelmsley Wood, Coleshill, Dickins Heath, Dorridge, Eastcote, Elmdon. Fordbridge, Hampton In Arden, Hillfield, Kingshurst, Knowle, Marston Green, Meriden, Monkspath, Olton, Shirley, Tidbury Green, Whitlocks End. We provide many different services in Solihull. As a company, we have provided our services for over 20 years in Solihull and the Surrounding Areas. Mobile Disco Birmingham is a professional, high-quality event company and yet providing a modern and stylish party services. We also provide many other services in Solihull. Many venues will ask for Pli ( public liability Insurance) and Pat testing certificates, do not worry about these because we can send a copy direct to yourself or venue. 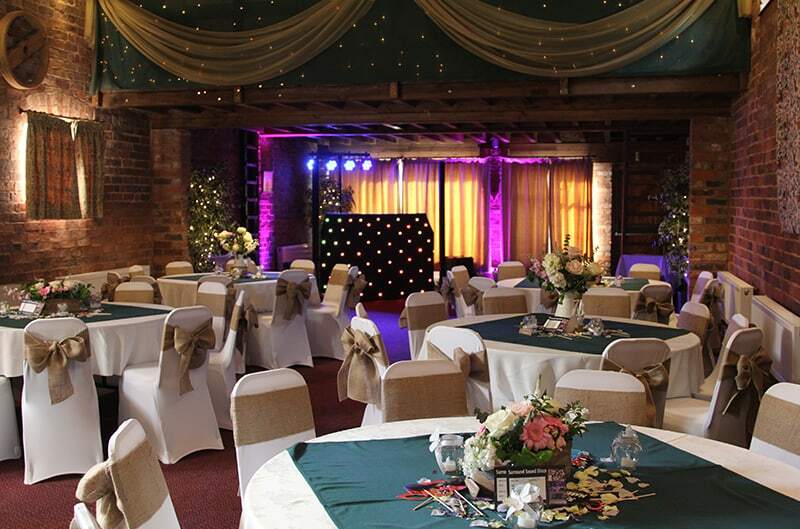 Mobile Disco In Solihull has been in business for over 20 years, and we have added many different services over the years. This works out to our advantage, as you only need to hire one company for all your products instead of 3 or 4. 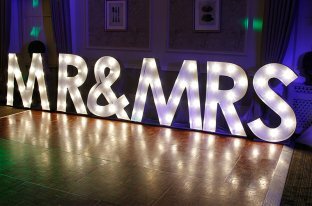 We supply all types of DJs and Discos, Love Letters, Mr and Mrs Letters, Dance floors, Uplighters, Photo Booths, Chair Covers, Table Cloths. 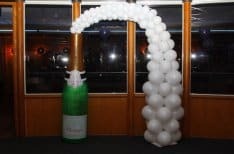 Balloons, Led Backdrops, Table Centrepieces and Party Planning. There are many other companies which offer the same thing like ourselves. We also answer emails within 1 hour and have fantastic customer service.